Pain can come in a variety of forms. Sometimes it is the result of an acute condition, such as a bug or other illness. Other times, it may be the result of an injury, or an operative procedure. How we deal with pain also differs from person to person. Some are more susceptible to it than others. Because pain is such a wide-ranging subject in the medical profession, doctors tend to categorise it in three main ways. These are mild, moderate and severe. Mild or moderate pain may be characterised by a headache, gastric pain, or a minor injury. Severe pain may be associated with a chronic condition, or be the result of a serious injury or invasive surgery. For milder forms of discomfort, you can usually find sufficient relief in the form of over-the-counter remedies. These might be paracetamol or ibuprofen. However, more severe types of pain may not be treatable with this level of medicine, and stronger painkillers may be required. 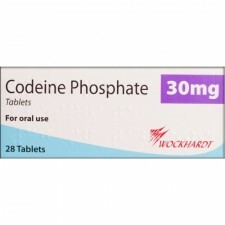 Codeine phosphate is an example of an opioid pain relief treatment. Medications like these work by joining with opioid receptors in the body, and helping the brain to ignore pain signals sent to it from an injured area. It is employed to treat pain which is classified as severe. 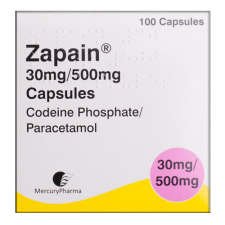 Because of it’s powerful qualities, you can only buy Codeine online in the UK with a prescription from a healthcare professional. This is because it may cause potentially harmful side effects in those who suffer from particular allergies or certain types of medical condition. The medication is also available as a combination treatment. 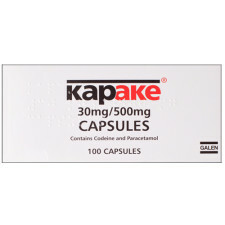 It is very effective at treating some types of pain when combined with paracetamol. This is more widely known as Co-Codamol, but is also sold under various brand names. 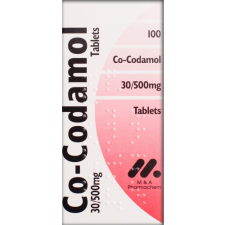 Although very mild doses of Co-Codamol are available without a prescription, higher doses of the drug do require prior consultation with a doctor. What Types of Codeine Are Available? There are many different types of codeine available along with different strengths. Some are combined with paracetamol as it is proven that this combination can increase the effectiveness of your medication. 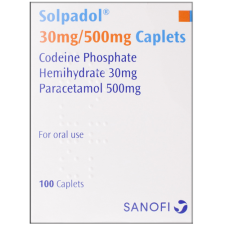 Codeine Phosphate is the most popular choice for those suffering from mild to moderate pain and this is available with or without paracetamol, in 10mg, 15mg or the strongest, 30mg on prescription. 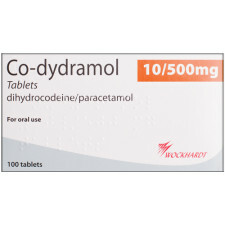 The codeine preparations that are combined with paracetamol are known as Co-Codamol. Make sure you choose the right strength for your condition before ordering through the online consultation process. 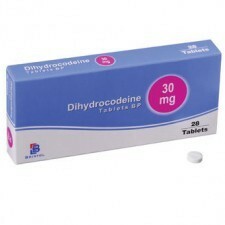 Dihydrocodeine can offer stronger pain relief and is an opiate medication containing codeine. 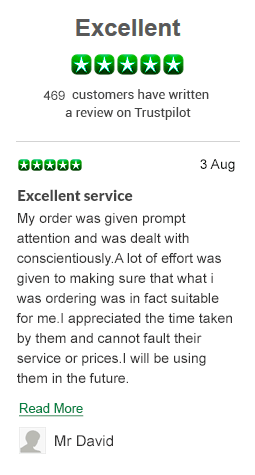 You can order this through our online consultation process either alone as dihydrocodeine or with paracetamol as Co-Dryamol. What is The Right Codeine Medication for Me? The right codeine medication for you depends on your severity of pain and your mobility. Codeine affects different people in different ways and it’s important to choose the right medication for your condition. Take note of the side effects and read the patient information leaflet to ensure the medication is right for you. If you’ve never used codeine for pain before it’s best to start with the lowest strength until you know how the medication will affect you. If you have tried the lowest strength opiate medication, try adding paracetamol before choosing a stronger dose. On it’s own paracetamol is a good pain reliever but combined with an opiate medication it can boost the pain reliving qualities dramatically. Codeine can be addictive and it’s usually recommended that you don’t take the medication for longer than 3 days in order to avoid this side effect. If you are having trouble with codeine addiction seek help or talk to your GP.